Boil pasta according to instructions on box. Add desired amount of sauce and garnish with cherry tomatoes. 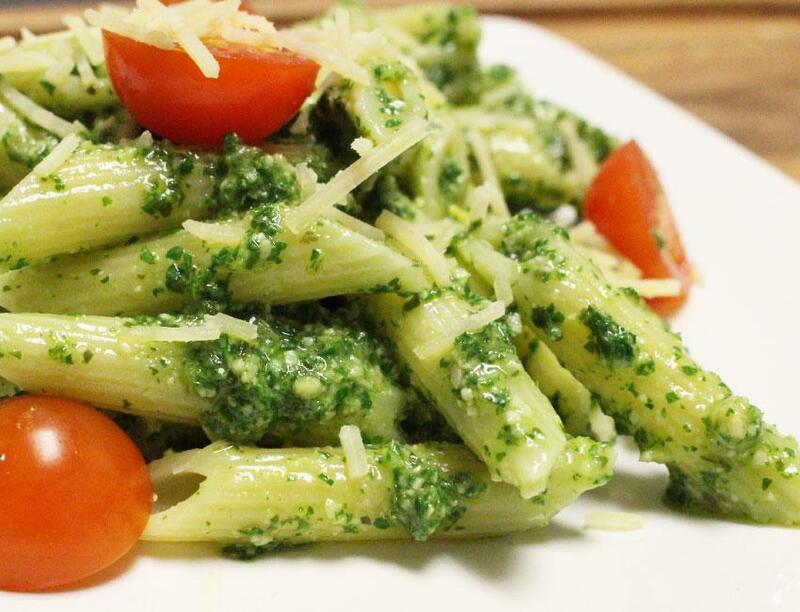 Enjoy with or without parmesan cheese!